While the leaves this season have looked really great up in the trees, once they've fallen down to the ground they could actually cause you some problems if they stay there too long. If the leaves are left on the grass when the snow comes, the moisture from the snow will become trapped, leading to mold which, if left through the winter, can ruin your lawn. The grass will be flat and you're going to see brown spots. You're going to see what they call "snow mold" areas and that's very difficult to bring back once you have it begin. 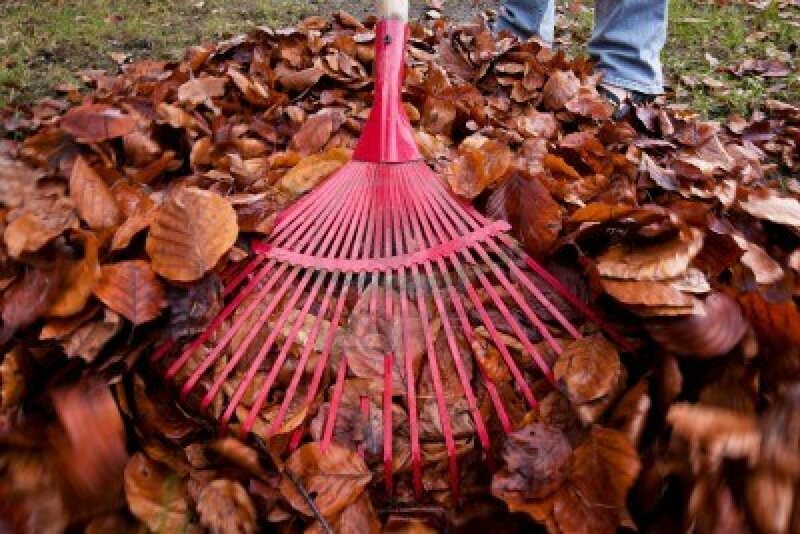 To prevent these issues, give your grass a good final raking once the leaves have stopped falling and cut your grass low on your last mowing before winter. A little snow on the leaves won’t kill your lawn, but if you let it sit for a while, costly problems could develop for you. Exceptional Lawn is more than a Lawn and Landscape company we also assist in the sometimes harsh winters our customers experience in the Sierra Nevada's. Exceptional Lawn offers professional ice control and snow removal services for both residential and commercial customers throughout the Reno Sparks area. Ice and snow can cause potentially dangerous conditions, which can become a substantial liability for any private or commercial property owner including office buildings, retail centers, hospitals, industrial properties, and commercial parking lots. Exceptional Lawn offers professional snow removal services to reduce and eliminate hazardous walking and driving conditions. 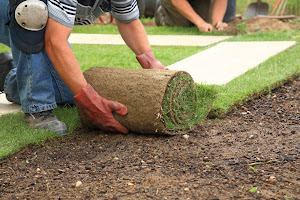 At Exceptional Lawn we far exceed the competition by properly and professionally completing every task. We will remove your yard debris and junk from any area necessary conveniently and affordably. We do all the work so you can kick back and relax knowing your lawn is in safe hands.